Discover an online chemicals portal to showcase your specialty chemicals and plastics. Learn more. Let international purchasing managers find your products in our online chemicals marketplace . Learn more. It has never been easier for chemical manufacturers to sell their products online. Learn more. CAPLINQ has a technical marketing proposal that matches your needs and your budget. Learn more. CAPLINQ offers a unique online chemicals portal to bring chemical manufacturers in contact with decison makers at targeted customers in Europe. Through our technical marketing service, CAPLINQ is able to offer a unique online portal that showcases fine and specialty chemicals. In doing so, chemical manufacturers are able to showcase and market to a global audience of engineers and purchasing managers. Today's purchasing managers and engineers are tech savvy individuals who are often looking for a solution to a problem. Often times, it is not sufficient enough to simply list the name of the chemical that you have available, but to describe the problem first and then to explain how the product presented addresses that problem. 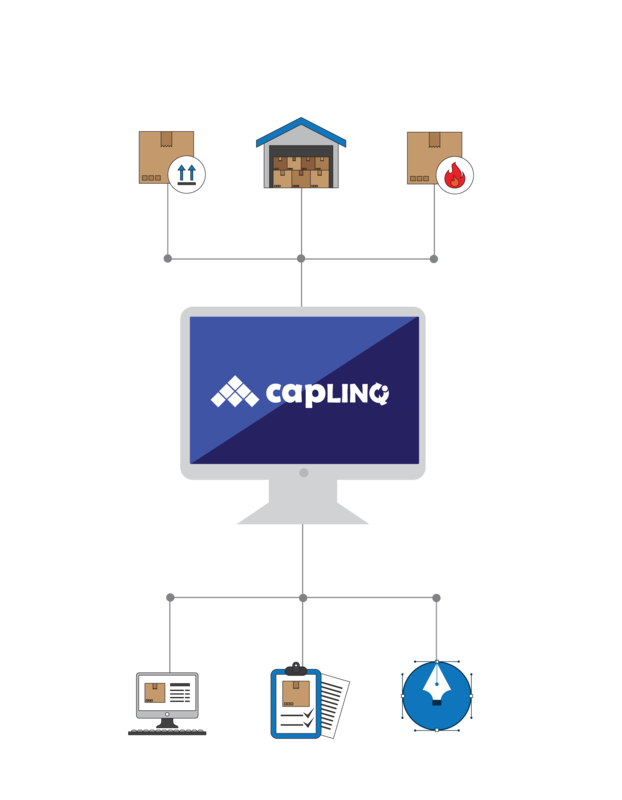 CAPLINQ offers a technical marketing service that emphasizes not only the product features and benefits, but also the specific applications that the product is best suited to. Along with stunning images, compelling text and detailed blog articles, CAPLINQ has an ideal platform for an online chemicals portal. CAPLINQ is an expert in specialty chemicals and plastics. Use the decades of experience and reputation to market and sell your fine and specialty chemicals. Whether you manufacture chemicals for the adhesives market, the agrochemical industry, the food and feed market or any other specialty chemicals, your products will be at home alongside our products. As a REACH Only Representative for Europe, foreign suppliers are in good hands marketing, promoting and selling their products through CAPLINQ's online chemical portal. This creates trust between the foreign suppliers and the European customers. This concept is at the core of our Technical Marketing proposal. CAPLINQ's technical marketing service allows foreign companies to showcase their products to a chemicals marketplace of European customers. In today's digital world, purchasing managers no longer sit back and wait for agressive sales people to call on them. Instead, they are well-educated, informed decision-makers that often have spent weeks or months gathering information from manufacturing, research & development and management to understand exactly what products are needed. They then go out into the chemicals market place, armed with technical specifications, competitive landscape information and pricing information on the specialty chemicals they are looking for. When they go looking for products that meet their requirements, you have to make sure you are there with your products to meet their demand. What do you get when you combine the power of Google search with an online chemicals portal? In a word - sales! Our chemical engineers and support staff are experts in specialty chemicals. As such, they can craft the message that will speak to the engineers, the purchase managers and the Google search engine. This means that buyers find the products they want and seller find the buyers they are targeting. 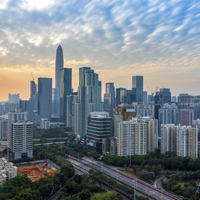 CAPLINQ's Technical Marketing service is exactly this - a service dedicated to help foreign suppliers sell their specialty chemicals to European customers. Whether you sell it under your own brand name, or under CAPLINQ's brand, our technical marketing service will help you make a sale. How sure are we that your products will sell on our online chemicals portal? We guarantee it. If you don't sell it, you won't pay for our service. 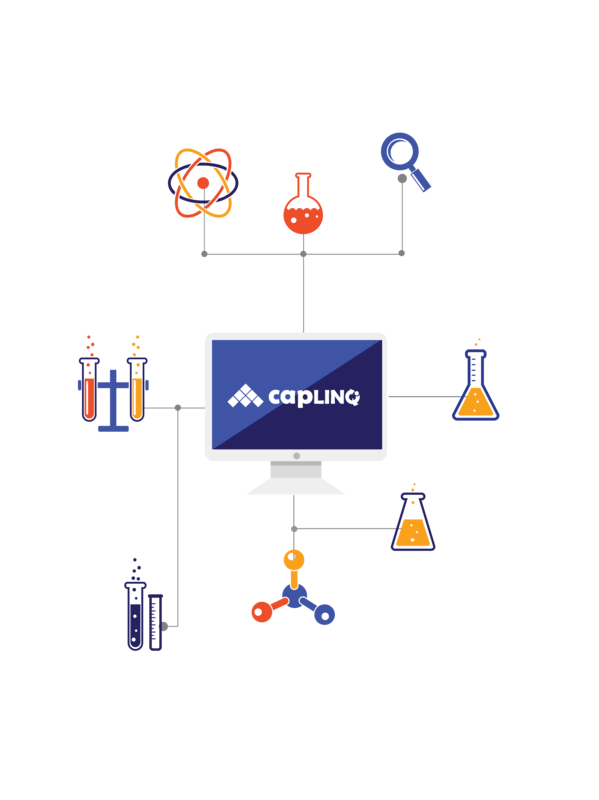 CAPLINQ's technical marketing service allows chemical manufacturers to focus on their products, and sell their products through an online sales portal. What we have found is that the best chemical manufacturers are those that are focused on producing high quality chemicals. Higher quality products triple the odds that engineers or purchasers managers who sample the product will become regular customers. By allowing CAPLINQ to focus on the marketing suppliers' chemicals in our online chemical portal, manufacturers can focus on producing high quality products. This ends up with buyers finding the products they want online, and ultimately becoming loyal and return customers once they have tested the product. Anyone that has used eBay or Amazon understands the value of an online portal. When buyers do a Google search, products on these portals often come to the top of the list. With chemicals however, it's a different story. Chemicals have special handling, storage and legal requirements, and companies like Amazon or eBay don't have the infrastructure or in-hous capabilities to deal with these products. That's where CAPLINQ comes in. CAPLINQ is specifically focused on the fine and specialty chemicals market and is an expert in handling cooled or frozen transportation and storage. As a REACH Only Representative, we can also act as the chemical importer of record. With our European fiscal representation license, we can also ensure that these chemicals can be imported into Europe. The first step all starts with our technical marketing service. CAPLINQ's Technical Marketing service offers chemical manufacturers the most effective and affordable sales portal on the web. CAPLINQ is not a traditional company, let alone a traditional marketing agency. Traditional marketing agencies, will often charge you hundreds or even thousands of dollars to develop your marketing materials, create images and renderings and write a compelling script. CAPLINQ is so sure you'll love our service that we do it for FREE. That's right - for no upfront fees, CAPLINQ will create an marketing presence for you on our Online Chemical Portal. We are so sure of our marketing strategy that we are prepared to take all the upfront risk and expense of creating a webpage, getting great renderings and images, producing product specifications and writing your first blog article for free. Once we publish the agreed upon information, we ask for $25/month to keep it live. We are so convinced that you will increase your sales as a result of our technical marketing service, that we make this offer with no strings attached. Simply pay the $25/month for as long as you want to showcase the product. You can stop at any time and stop paying immediately. If you are looking for an effetcive and affordable way to showcase your products online, then you need not look any further. 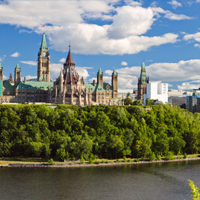 For as little as $25/month, CAPLINQ will showcase your products to a global audience of engineers and purchasing managers in the specialty chemicals and plastics industry. This will put your product in front of decision makers and purchasers. What does a $25/month online chemicals portal get me? We are so convinced that you will love our service that we do all the upfront work for free. Our technical marketing service has helped companies generate leads and sales for many new products and introduced these products into many new applications. Regardless of your targets or budget, CAPLINQ has a Technical Marketing service proposal that will meet your objectives and budget. Let's talk. 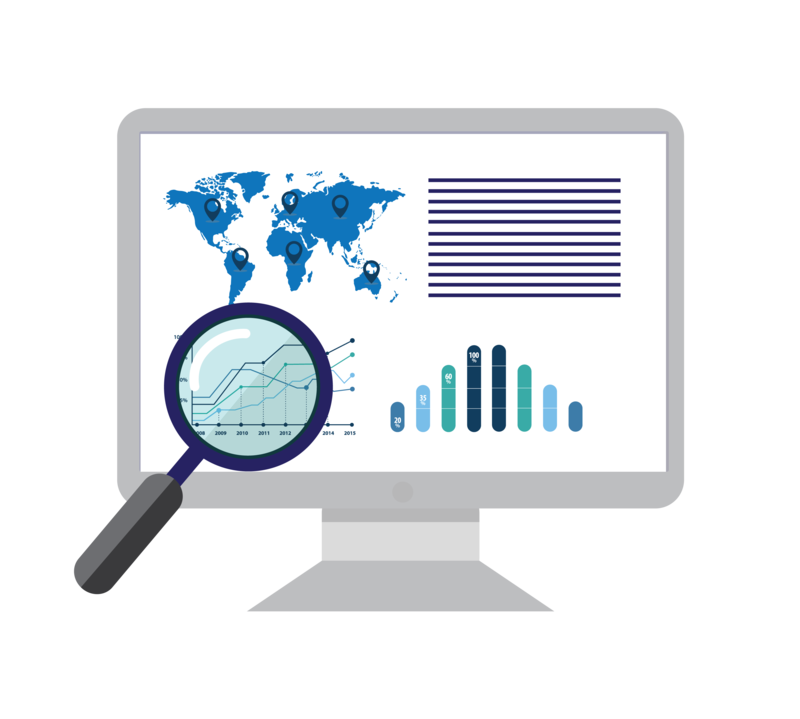 Want to know more about how CAPLINQ's version of an Online Chemicals Portal can help you grow your business? Contact us, we will be happy to help. Why does CAPLINQ call their technical marketing service an online chemicals portal? When engineers or purchasing managers go looking for chemicals, they often start with CAPLINQ. CAPLINQ has decades of experience in the chemicals industry and established companies know that they can trust the products we bring to market. As such, our technical marketing service acts as a modern-day portal for engineers to get in touch with chemical manufacturers. How would you summarize CAPLINQ's Technical Marketing proposal? As it concerns chemicals, CAPLINQ takes complex, technical concepts of the chemistry and breaks it down into visuals and text that explains not only the features of the product, but also specific benefits and applications. Connecting chemical buyer with seller is at the core of our technical marketing service. 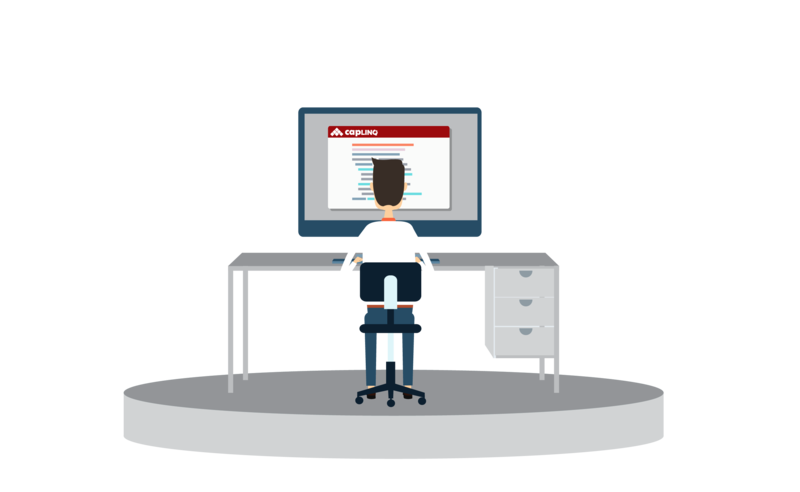 Why should I use CAPLINQ's technical marketing service? The more relevant question is why wouldn't you? CAPLINQ will prepare all the marketing material listed above for only $25! If you like the material (and you can look at any product page for an example) then you can continue to pay $25/month for as long as want to continue using our online chemical portal. If you don't like it, you can stop, and have all the marketing material for only $25. What makes CAPLINQ's online chemicals portal so unique? There are several things that make the portal unique. The first is that it is focused on specialty chemicals, plastics and products. Secondly, it is not just an online directory of chemicals, but it describes specifically what the product's benefits are and the applications it is best suited to. Is CAPLINQ a European specialty chemicals online chemicals portal? Yes. CAPLINQ has a long history of marketing and sales of specialty chemicals and plastics. Our technical marketing team is comfortable with all aspects of marketing and selling fine and specialty chemicalsas well as specialty plastics into Europe. 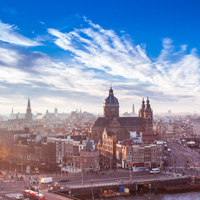 With decades of experience in the chemicals industry, you can be assured that our technical marketing personnel can help you grow your chemicals business in Europe. Can CAPLINQ be a online portal for non-chemical or plastics industries? Yes. Though we have a rich history in chemicals and plastics, our customers have asked if they can use our technical marketing service to support some of their other businesses. In cases where it makes sense with mutual benefit, we consider these opportunities also. How do I get started with my online chemicals portal? Please first read our personalized European Technical Marketing service proposal. Once you have read this, contact us to offer a customized offer for your company and your products and to see how you can best use this online chemicals portal.